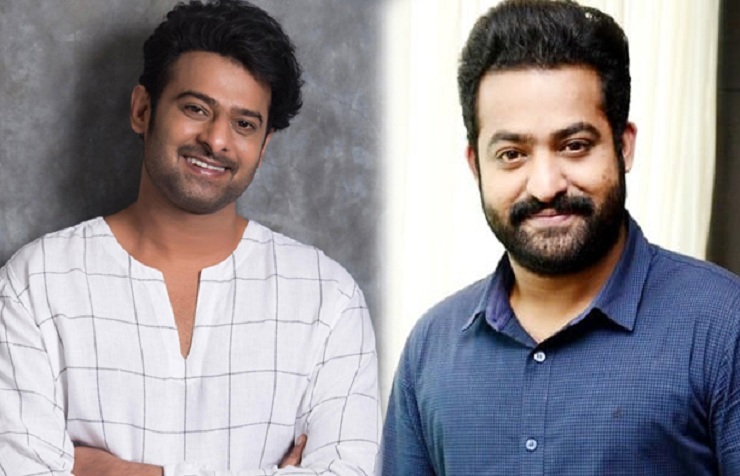 Home English Prabhas and Tarak to host a party for Karthikeya! Prabhas shares a special bonding with his Baahubali director SS Rajamouli. The Darling star is like family member. As Rajamouli’s son Karthikeya is getting married to Pooja Prasad, daughter of Jagapathi Babu’s brother, Prabhas is said to be throwing a pre-wedding party. Prabhas will be hosting the party along with Rajamouli’s favorite hero Jr NTR. Jakanna and Jagapathi Babu families are busy with arrangements as Karthikeya’s wedding is scheduled on coming Jan 5th. Meanwhile, Rajamouli is directing RRR, the multi-starrer with Tarak and Ram Charan in the leads.